As K-5 educators, it can seem like an ongoing chore trying to reel in the attention of boisterous students. It can be outright exhausting at times, and can drive even the best teachers towards outbursts of anger and frustration, which can impair a classroom’s culture of learning. But by incorporating mindfulness practices into the classroom, your students can learn to listen on a deeper level, and in many instances improve the learning environment. 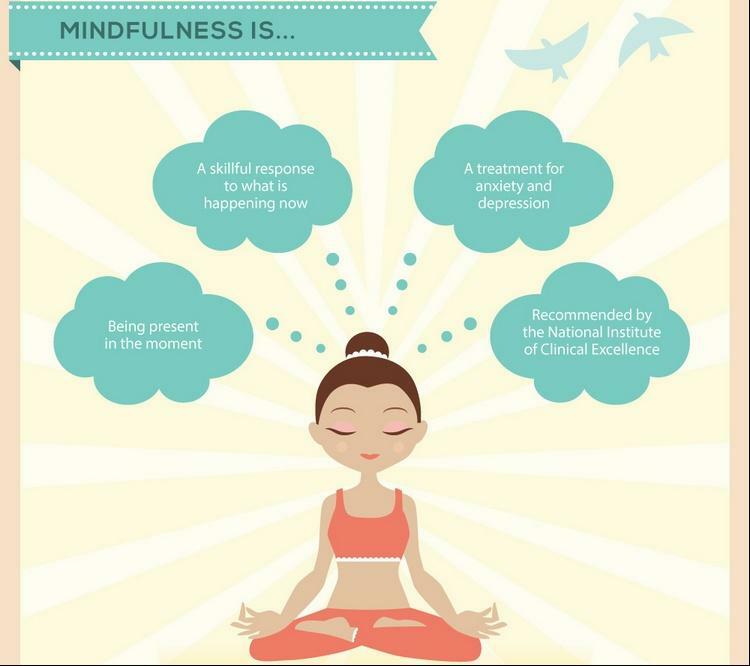 Mindfulness, according to this infographic, is an effective approach at reeling in those wandering attention spans through “being present in the moment” and providing “a skillful response to what is happening now”. The National Institute of Clinical Excellence has explored mindfulness practices as a way of combating depression in adults, but a recent study conducted by the University of Southampton has seen how it can help prevent future health problems in children. • Teach the concept of “mindful bodies”, adjusting your delivery to cater to your students’ age group. • Ask them to move their chairs away from their desks and stand as still as they can. • After the room falls silent, ask the students to sit down and remain quiet for 1 minute. • Remind the students that these actions will be expected when they’re asked to put on their “mindful bodies”. The second day introduces the concept of “mindful listening”, where students will report the sounds that they hear while remaining quiet. This part of the lesson plan employs the singing bowl mentioned earlier. • Ask the students to put on their “mindful bodies”. Wait until the classroom falls as silent as you think is possible. • Repeat 2 more times, encouraging students to remain still until the end of the bell’s tone. • On the 3rd iteration, ask the students if they’d like to share other sounds they may have heard. Journals are an optional addition to this plan, and may not be a bad idea so that students can chronicle their experiences with mindfulness, and keep the teacher informed of their progress. If expectations regarding mindfulness practices are made clear and adhered to, schools can experience higher rates of success and decreased dropout rates. Mindfulness is a great way to motivate students to listen more effectively and stave off nervous energy. Also, mindful students that are “taught peace” are less likely to engage in bullying or other debilitating or distracting behavior. Your students and yourself can benefit from mindfulness practices, and help setup everyone involved for success. Robert Conrad is father to a very boisterous second grader. Mindfulness practices have helped him and his son to listen and learn better. 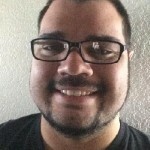 Connect with him on Facebook or Twitter.